See what's happening outisde with the Vistacam 1000 from Vera. This 720p high definition weather resistant outdoor camera is designed to be easily paired with VeraEdge, VeraPlus, VeraSecure systems. 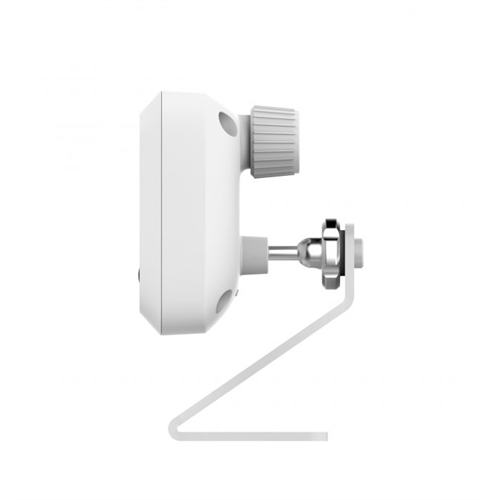 It supports both wired and WiFi connectivity for installation flexibillity. The built in motion sensor uses true PIR motion detection for less false triggers compared to traditional video based motion sensing cameras. 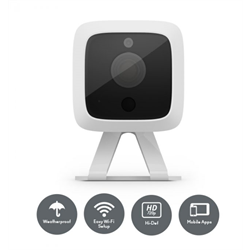 The PIR motion sensor can automatically trigger motion recording through the Vera cloud or the built in 8GB backup memory. Note: The included plug-in AC adapter needs to plug in to a nearby AC power receptacle.